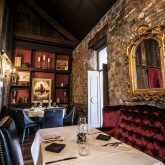 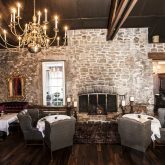 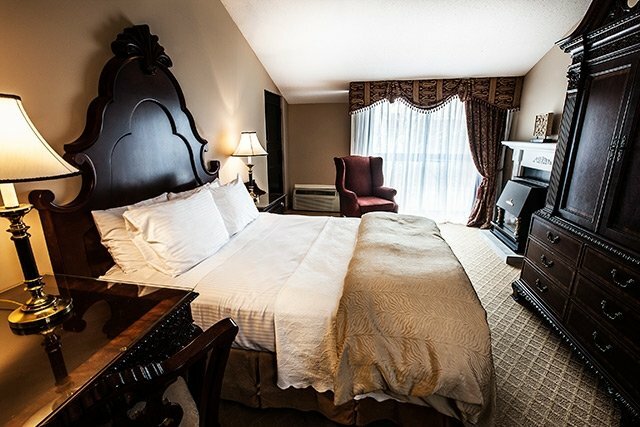 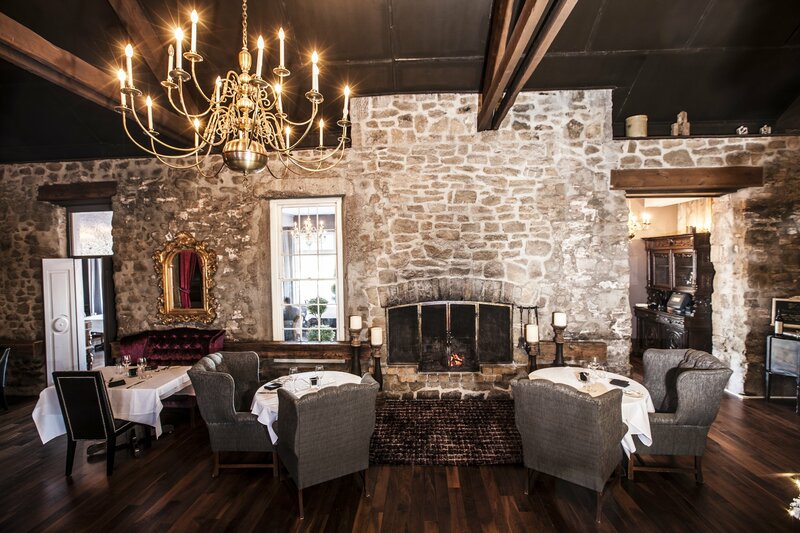 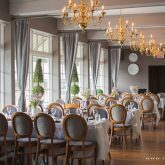 Old Stone Inn Boutique Hotel is an exquisite three-star property located in the Entertainment District on Fallsview Boulevard in Niagara Falls. 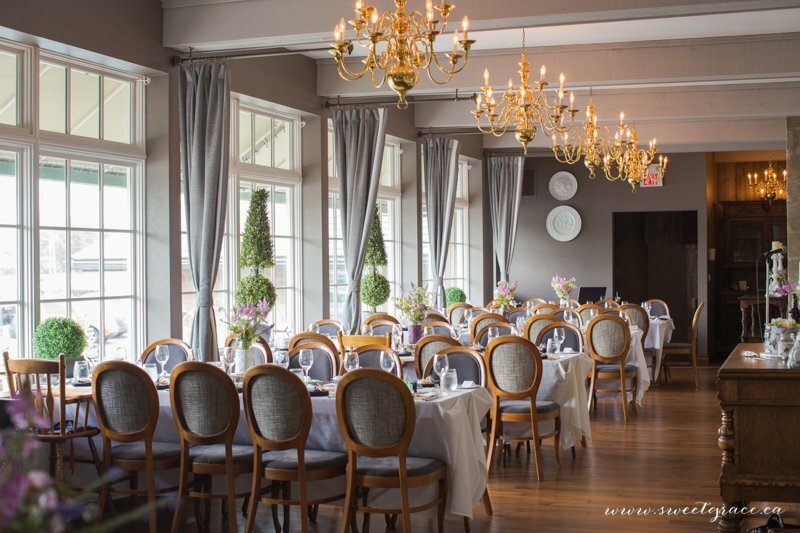 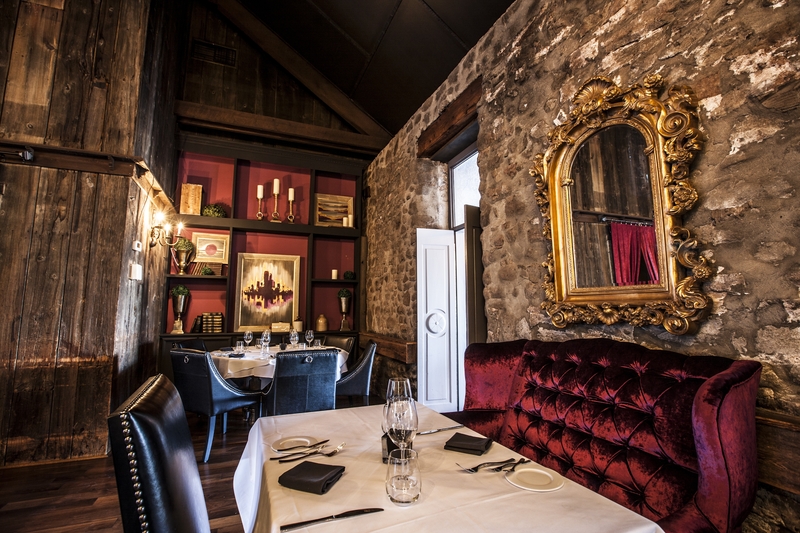 This remarkable venue blends classic historic character with elegance and well-thought design. 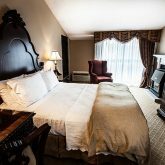 Luxury is fragrant throughout this historic hotel with well-appointed bedrooms and dining options to spoil you. 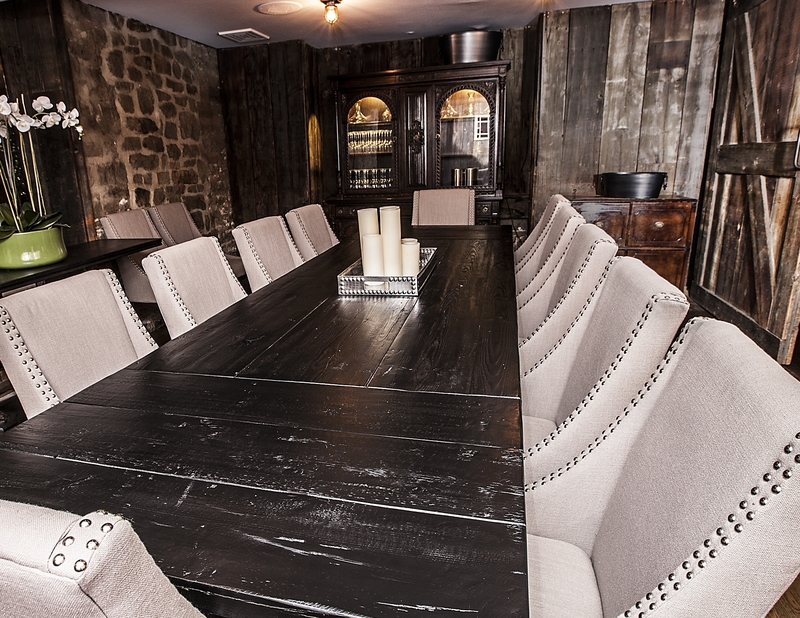 With facilities to accommodate small groups or large groups of up to 100, plan your next conference or business meeting at our unique Inn. 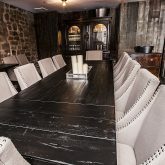 Care and efficiency are highlighted in conference planning as well as detailed support and superb attention for those important meetings.